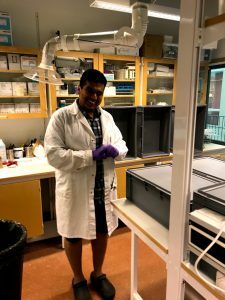 The latest additions to Kretsloppsteknik are two interns, Chinmoy Deb and Anooj Ramanathan, coming all the way from India to work on urine drying for their bachelor’s thesis. 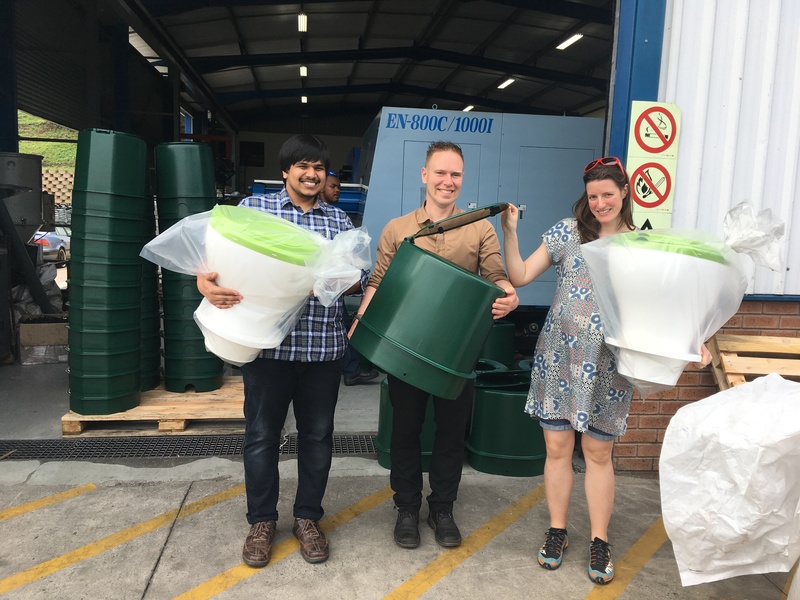 During their bachelors program, both Chinmoy and Anooj have been doing research on sanitation, working with nutrient recovery as well as removal of pharmaceutical residues from human urine. 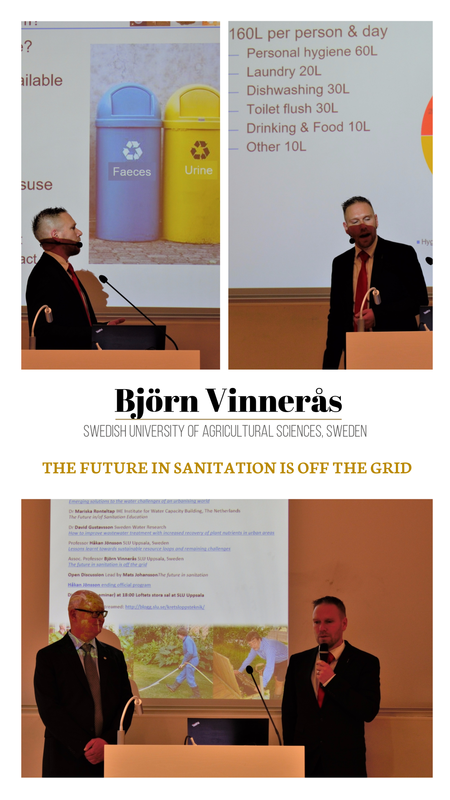 A keen interest in sanitation and hygiene technologies brings them to our group at SLU for a 3-months long internship that began in December. Over the course of the internship, they will be involved in ongoing projects related to process modelling, intensification, and optimization. 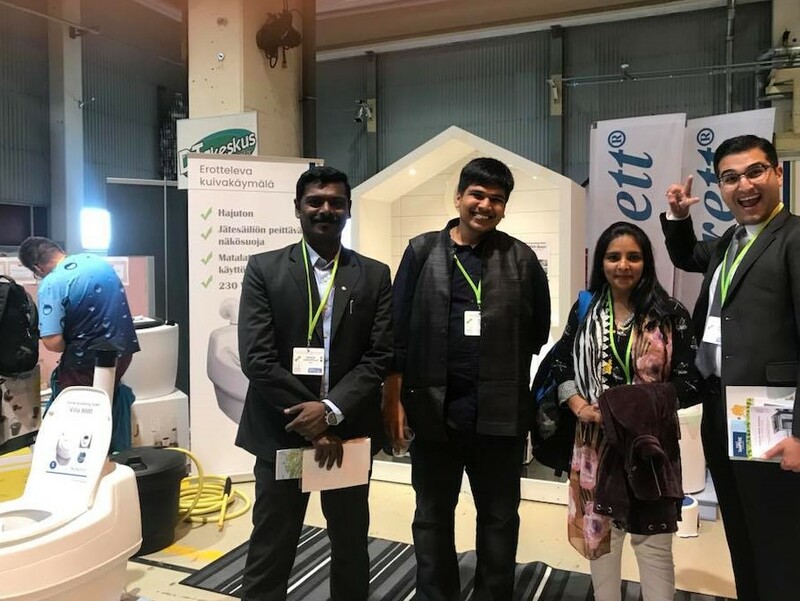 Prithvi Simha, PhD student at kretsloppsteknik, participated in the 6th International Dry Toilet Conference that was held in Tampere, Finland, between 22-24 August. 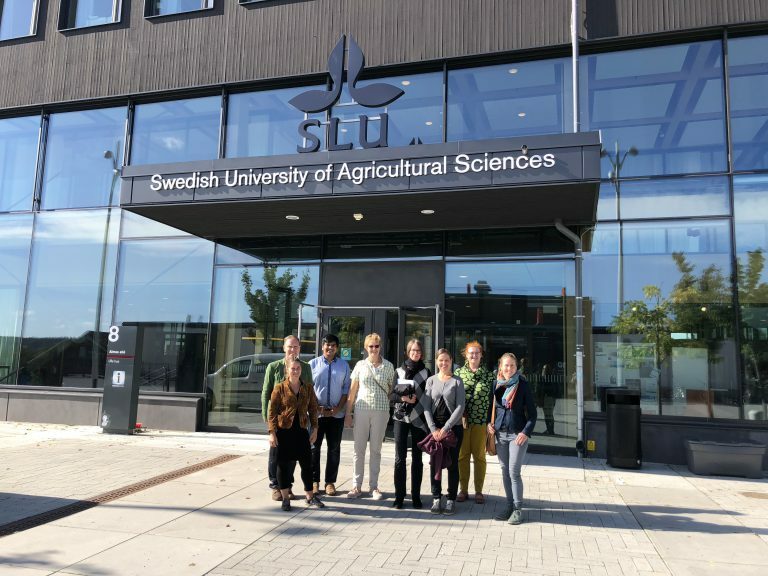 Prithvi presented our ongoing research on alkaline urine dehydration technology and shared experiences of installing & operating a household-scale urine dehydration unit for three months at the SLU campus. 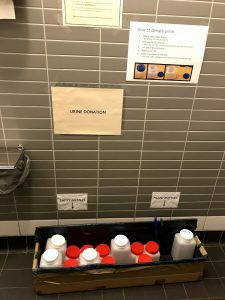 This week, the Environmental Engineering group at SLU starts its full-scale urine drying experiments. The group has designed and built 6 household-scale urine drying prototypes for the experiments. Over the coming months, every day, these units will be drying 24 litres of urine. The biggest challenge so far has been to collect enough daily fresh urine to feed the prototypes. We thank all those who have donated urine so far, and hope that these donating keep coming. Your donations can potentially help revolutionise sanitation!